Martin Forbes - Cox Automotive Inc.
Chief Executive Officer, Cox Automotive U.K.
Martin Forbes is CEO of Cox Automotive U.K., which is aligned to Cox Automotive International, the largest of the International operations, and is responsible for the strategy and vision of businesses including Manheim, NextGear Capital, Dealer Auction, Motors.co.uk, Modix and incadea, in addition to Cox Automotive Data Solutions, in the U.K.
Born in London, U.K., Martin attended the University of Leeds studying Economics and Management. In an eventful career, Martin has worked in senior roles across a number of industries, including finance, media, digital, technology and advertising. Starting out at PricewaterhouseCoopers, he spent the next 9 years specialising in Tax within the Entrepreneurial and Private Client team, before moving to Vibrant Media where he spent 7 years working in Managing Director and CEO roles across EU and Global markets. From there, Martin joined Stink Group as CEO in 2013 where he led the Global business specialising in TV & Digital Media, Content and Technology Services covering cross platform advertising, film, music and original content creation. 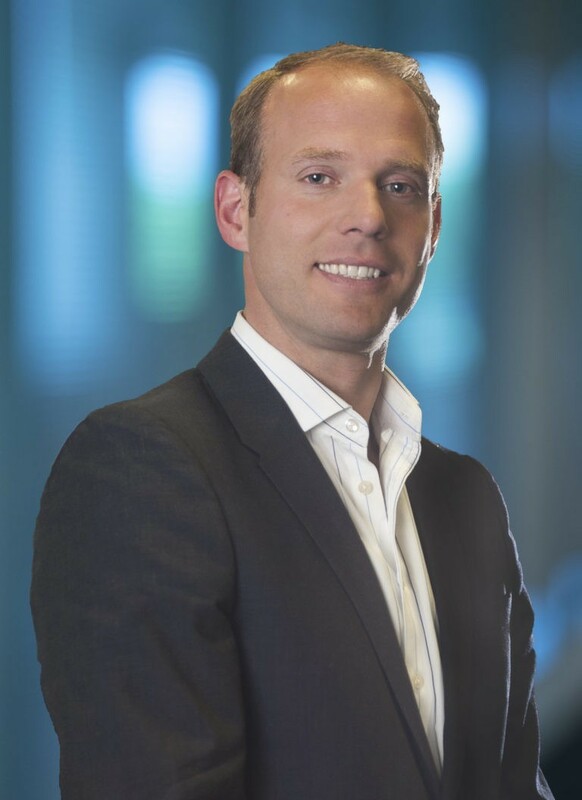 Martin joined Cox Automotive and the U.K. Board in December 2014 to lead Cox Automotive Retail, Media and Data Solutions, where he was Managing Director. Under his leadership, the Retail and Media businesses underwent a 3-year programme of transformation which saw Motors.co.uk transform its operating model. He oversaw the creation of a dedicated Cox Automotive Data Solutions business within the U.K. and the launch of Modix and incadea brands into the U.K. market. Martin progressed to the position of Chief Operating Officer in February 2018. Soon after, he transitioned to the role of CEO of Cox Automotive U.K., leading the executive team and developing the strategic business plans across Cox Automotive in the U.K.